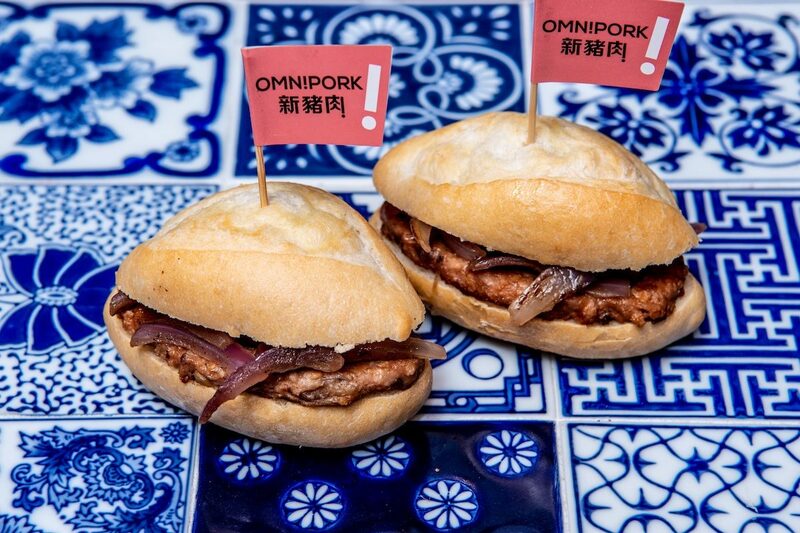 This Hong Kong-based grocery and restaurant chain aims to make eating green the new norm. Embracing the tagline “Make Change Happen. 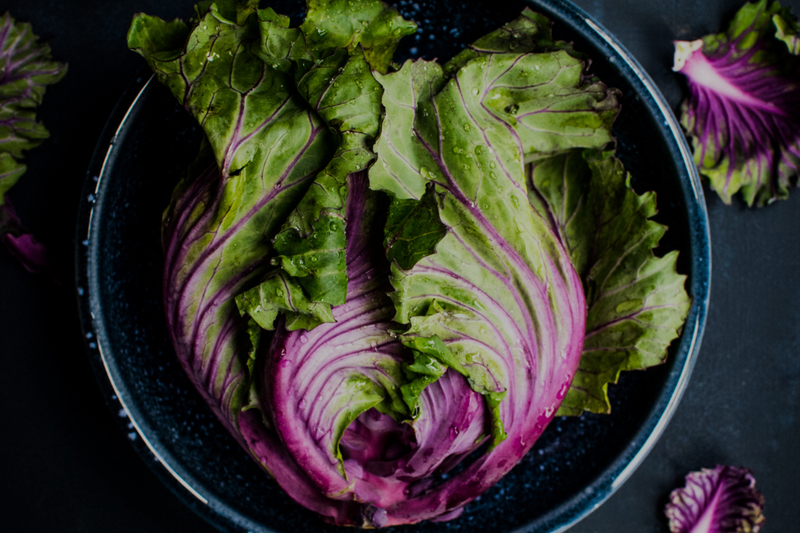 Make Green Common,” their stores offer healthy, meat-free, cruelty-free, and fair trade products sourced from local organic farms, social enterprises, small and medium sized enterprises, and fair-trade organizations. Green Common’s holistic approach to food focuses on both industry innovation and individual empowerment. 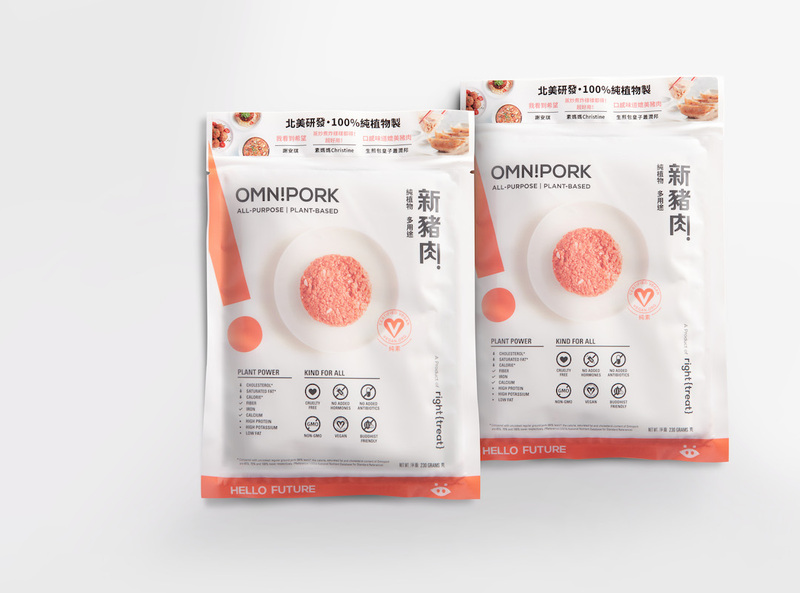 Their team of food-techs are shifting the demand for meat with “Food 2.0” – a curation of protein-packed, plant-based products. Plus, their waste-conscious shops promote behavioral change, offering reusable shopping bags, refillable water bottle stations, and educational information throughout the stores. Green Common tackles global issues like climate change, food security, obesity, and animal welfare through smart entrepreneurship that benefits individuals, communities, and corporations. 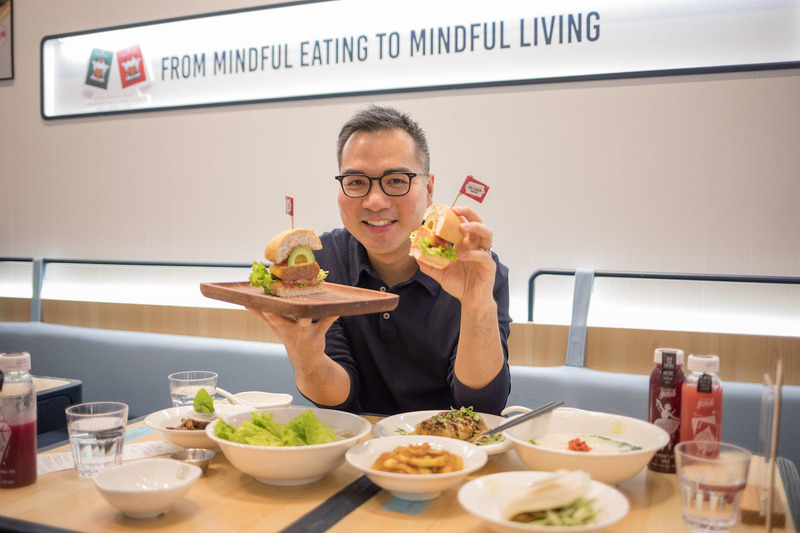 Combined with their “Green Monday” awareness campaign, founder David Yeung and his team are pioneering change in a world where hazardous meat consumption remains prevalent — and problematic.